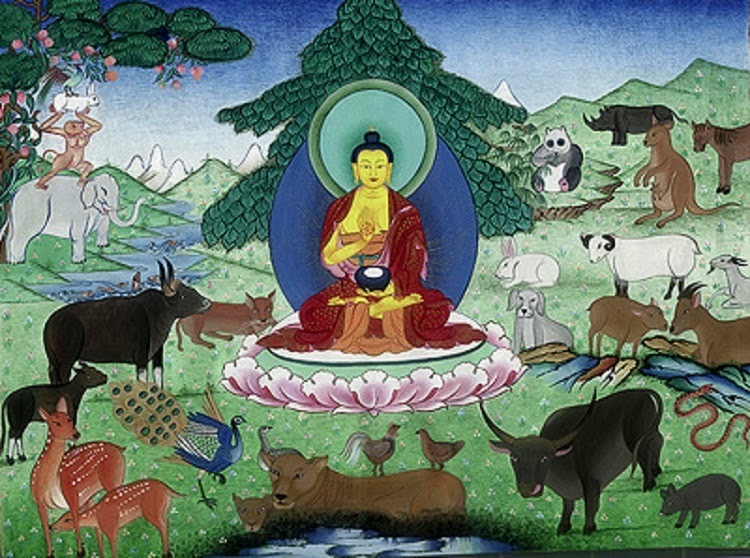 According to legend, when Siddharta Gautama, Buddha, was ready to take his last journey to spiritual life, back in the eleventh century BC, set out to gather all the animals of the earth to witness his last will. To his surprise, only twelve of them came to his call and did so in the following order: First came the Rat, then followed the Ox, Tiger, Rabbit, the Dragon, the snake, Horse, sheep, monkey, the rooster, the dog and finally the Pig. Buddha, in appreciation, He turned these twelve animals in the Chinese Zodiac twelve symbols. In this way each animal rule for one and all individuals born in that period would have similar characteristics, but not identical because every human being is unique due to three key factors: the time of birth or ascending, the Yin and Yang, opposing forces in the universe and the five primary elements that alludes Chinese wisdom: Water (ruled by Mercury), Metal (ruled by Venus), Fire (ruled by Mars), Wood (governed by Jupiter) and Earth (governed by Saturn). 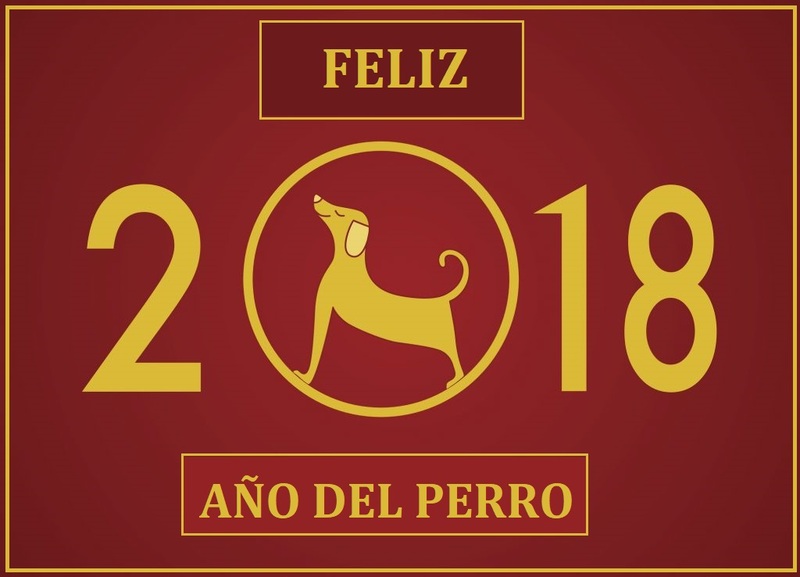 According to experts in Chinese astrology, The dog is the most humanistic Zodiac. This year is a year in which we reinvent ourselves and return to the priorities. He returned to the family as the basis for survival; cut ties, interrupted, hurt, you will find an echo among his own family.